As we get closer to the beginning of any new season, we realize that the old season and it’s grace is ending. The pressure is greater and more intensified the closer we get to that season or the change that we are looking for. It is like a path that gets narrower the closer to the end of that path. Many times when we are in the most turmoil, we are the nearest to the end of that season and the beginning of a new one. Many times we cannot see or hear clearly. At this time we have the hardest time seeing the new season. Sometimes we mistake the turmoil as warfare needed to break through. Instead, we should see this as the process of breaking things off of us so that we can successfully birth this new season. When you put water through a normal ¾” garden hose with an open end, water will run normally with very little friction or resistance. But if you restrict the flow of water by putting a ¼” nossle on the end of the hose, the water flows much faster and there is a tremendous amount of resistance or pressure inside the hose. Remember that the same amount of water is running through the hose. The only thing that has changed is the intensity due to the restriction just before it is freed into the open. Kind of like us. Matt 7:13-14 (Amplified) 13 Enter through the narrow gate; for wide is the gate and spacious and broad is the way that leads away to destruction, and many are those who are entering through it. 14 But the gate is narrow (contracted by pressure) and the way is straitened and compressed that leads away to life, and few are those who find it. The word “narrow” means a tight place, afflicted, an opponent, adversary, narrow from obstacles standing about, to hem in closely, cramp or straighten. This process of compression or contracted by pressure is the process that we will go through in order to birth the new season in and through us. Just as in a natural child birth there are contractions and constrictions getting the baby into and through the birth canal of the mother. It is designed by God to be this way and is a necessary process. Push only when you are told to by the doctor or you can damage the baby or yourself. It is a difficult thing to relax when you are in the pain of childbirth. The same is true in our Christian walk. When we go these processes we must learn to relax, rest and trust in the Lord and HIS purposes for us. 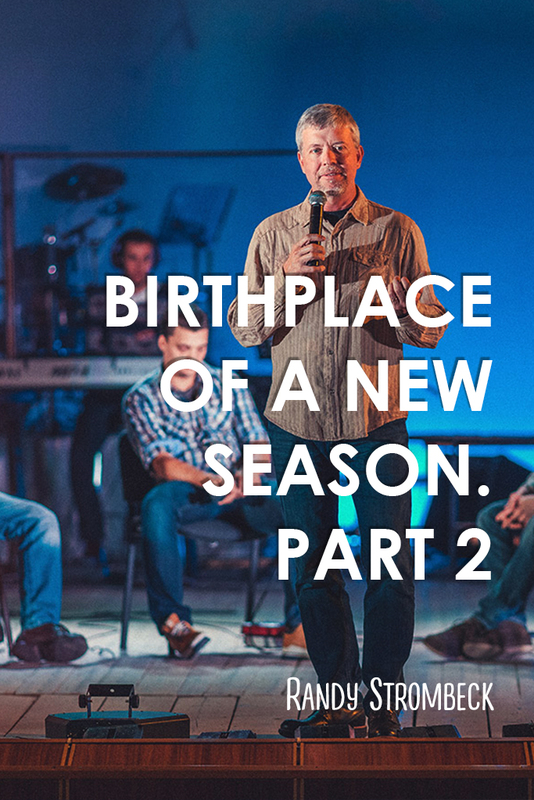 The birth of a new season is coming through us.